Recently, I’ve been using videos to help teach during my social groups. It’s a wonderful way to be able to talk about a lot of different social skills and social thinking. I always preview what I’m going to show the kids and think about what our focus will be. I will often pause the video in the middle to have a conversation about a scene we’ve just watched. It’s always fascinating when I watch the same video with different groups, it often leads to some very different group discussions. Here are a couple of examples of videos I’ve used with kids. Shaun the Sheep - this is a great show to use because there isn’t any dialogue, so you have to use context clues to pick up on what’s going on. You can also pause it and have the kids predict what may happen next or try to figure out what emotions people are experiencing. 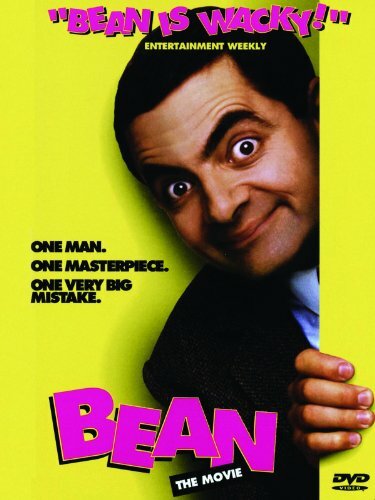 Mr. Bean - Mr. Bean does a lot of unexpected things, and he puts himself in some awkward situations. His actions affect the others around him, but he doesn’t always see those consequences. It’s a great way to talk about expected vs. unexpected behaviors and how your actions can affect those around in a positive or a negative way. Any other ideas for videos?